As a scenic byway that sometimes traverses deep into the mountainous forests of Virginia and North Carolina, the Blue Ridge Parkway as a journey is unique. GPS isn’t reliable on the Parkway, though the experience of stunning views is. Cell reception can be spotty but we have all the resources you need for navigating your Parkway adventure in confidence – whether you’re planning in advance or on the road now. Our Blue Ridge Pkwy Travel Planner mobile app works even without a cell signal. No connectivity is no problem. You’ll find helpful information on natural resources and culture, Favorites you can save and customize, and maps and services arranged by region and community. 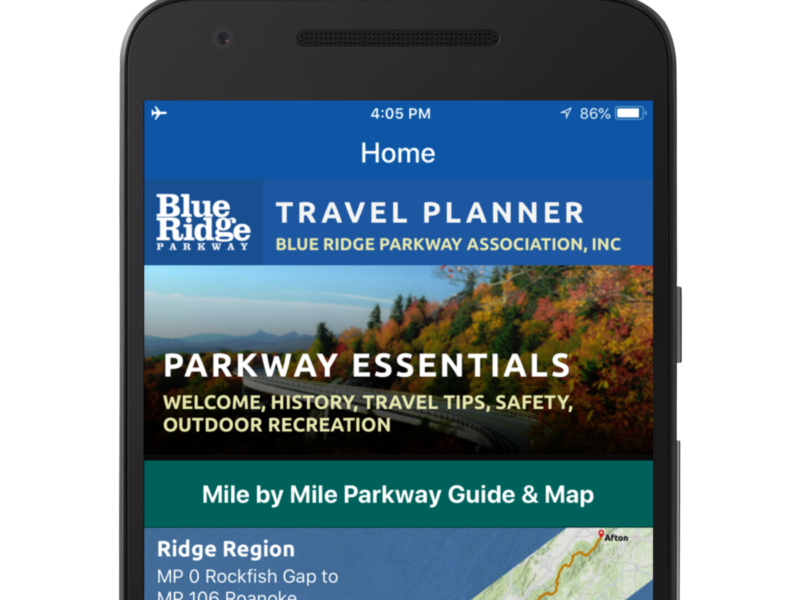 An invaluable tool for your trip, the Blue Ridge Pkwy Travel Planner app is a free download. Paper maps and brochures never go out of style. 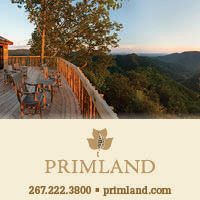 When all else fails, our print Blue Ridge Parkway Map, the Blue Ridge Parkway Directory & Travel Planner, and our Camping – Blue Ridge Parkway brochure are there for you. Pick them up when you need them on the fly along the road, or request a copy to start planning your Parkway trip now. The Blue Ridge Parkway Association has produced the Blue Ridge Parkway Directory & Travel Planner in partnership with NPS – Blue Ridge Parkway since 1949. 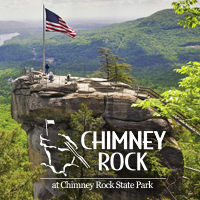 A trusted resource for travelers to the Blue Ridge Parkway and surrounding communities, our publication is the only one of its kind distributed on the Parkway at Visitor Centers. 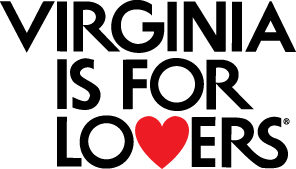 You can also pick up a copy at Virginia, North Carolina and Tennessee State Welcome Centers, at your local AAA or CAA office, or request a copy mailed to you. 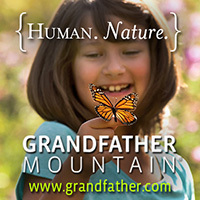 View the Blue Ridge Parkway Directory & Travel Planner now online. You are welcome to download and print for your convenience.